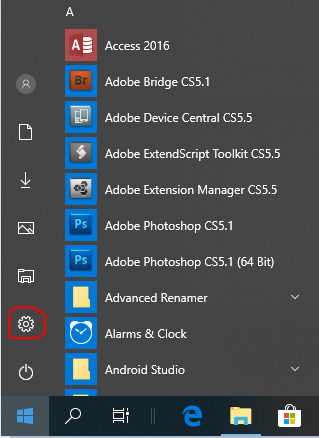 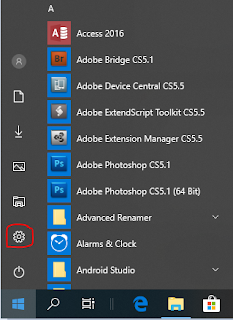 Feel bored with your current Recycle Bin Icon? 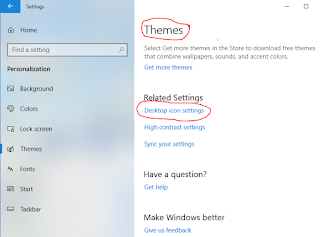 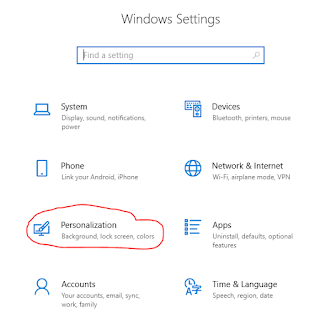 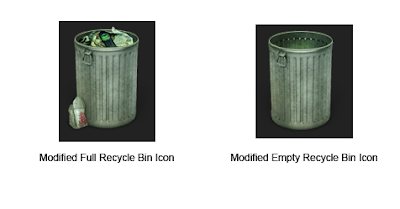 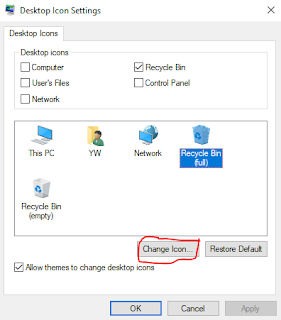 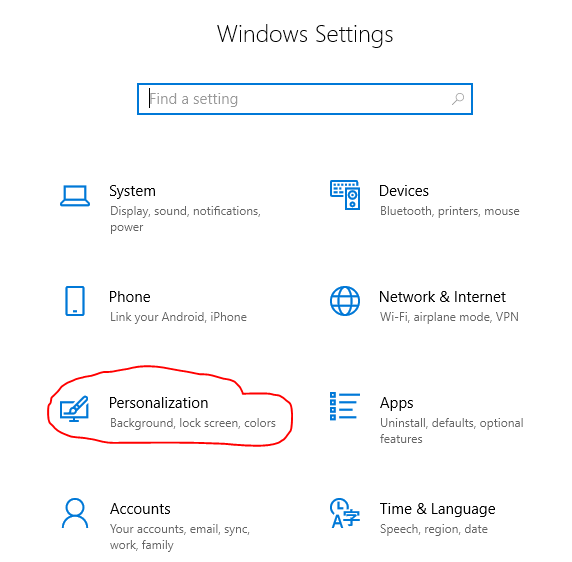 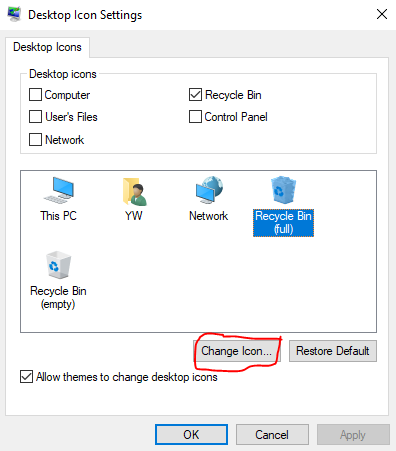 You can change easily, but before you can change, you need prepare 2 new icon for empty and full recycle bin icon. 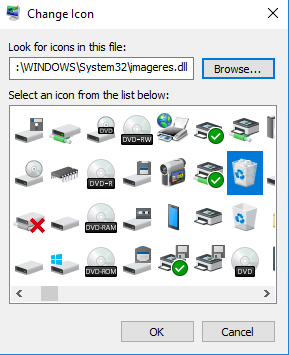 There is a file called imageres.dll located under folder windows\system32 contains many icons but if you want another picture you can search on the internet for free. 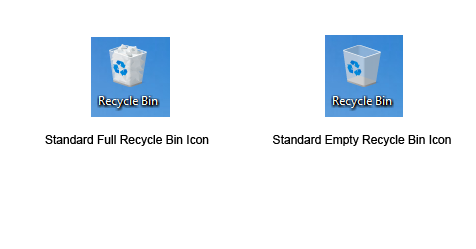 The sample of modified recycle bin icon. 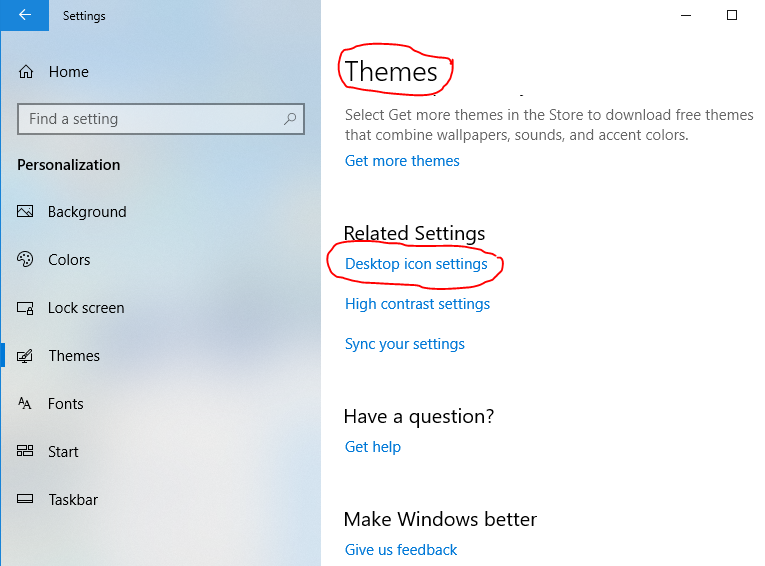 When you are using customs and the icon not refreshing from empty to full and vice versa, check out this post.